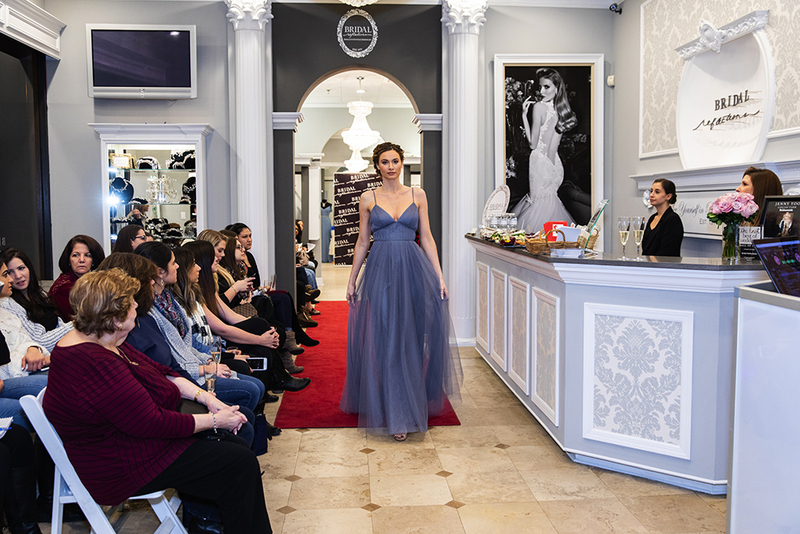 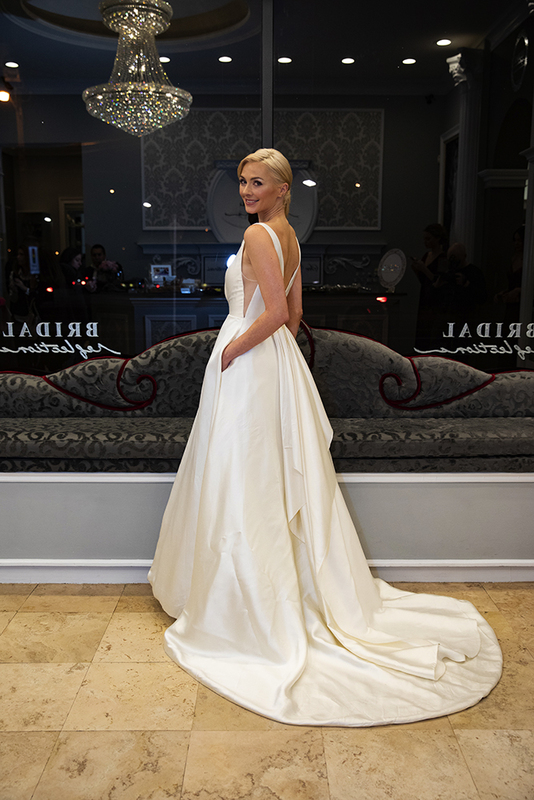 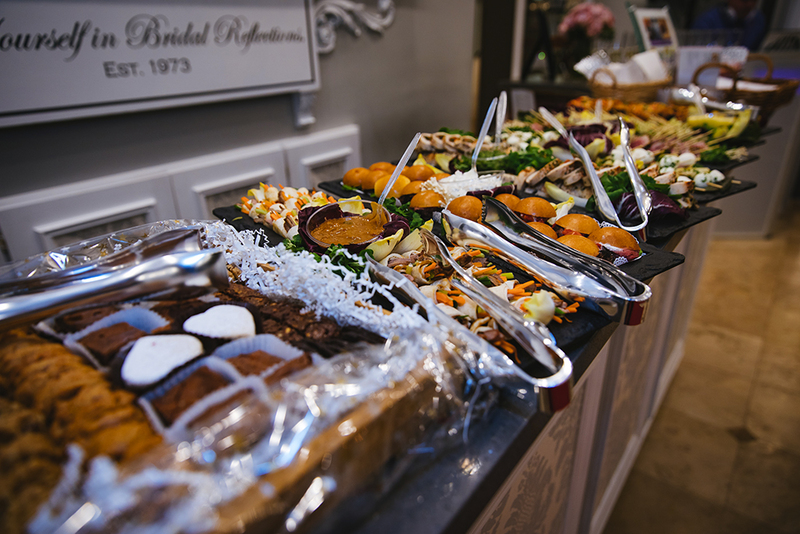 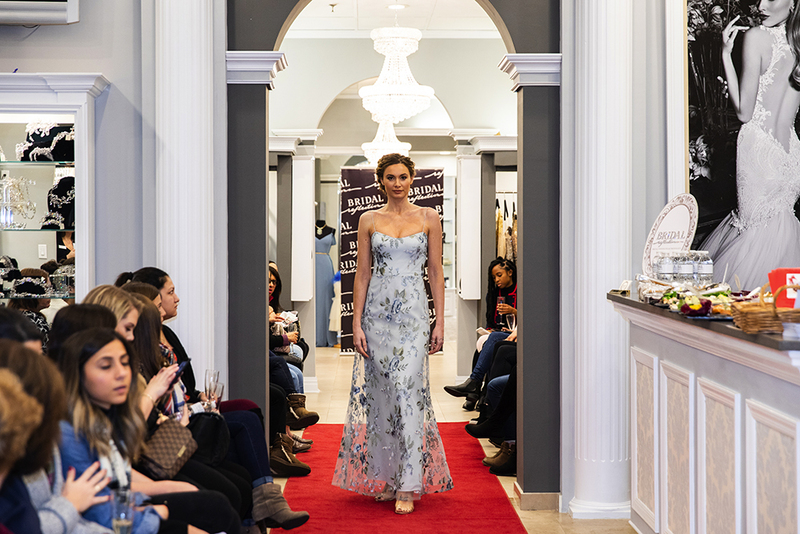 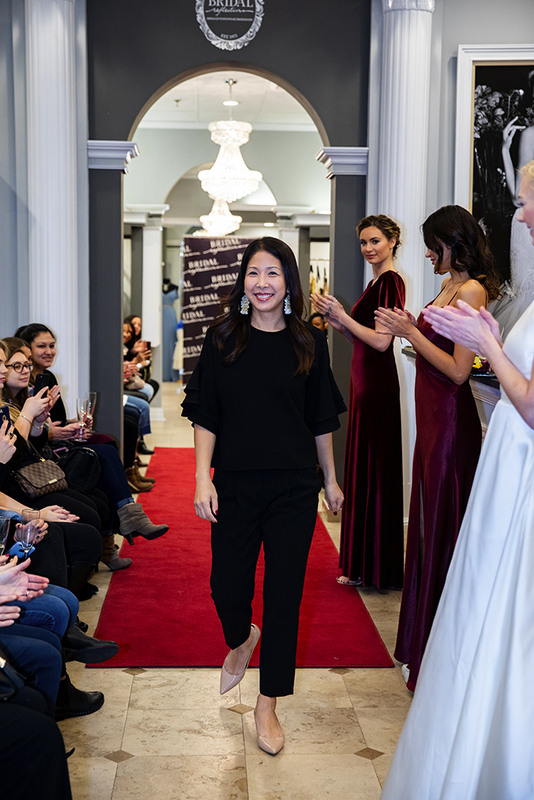 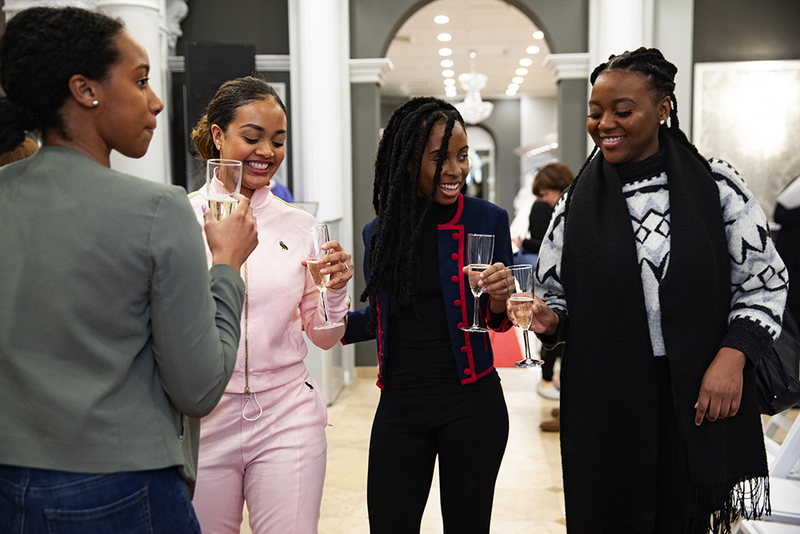 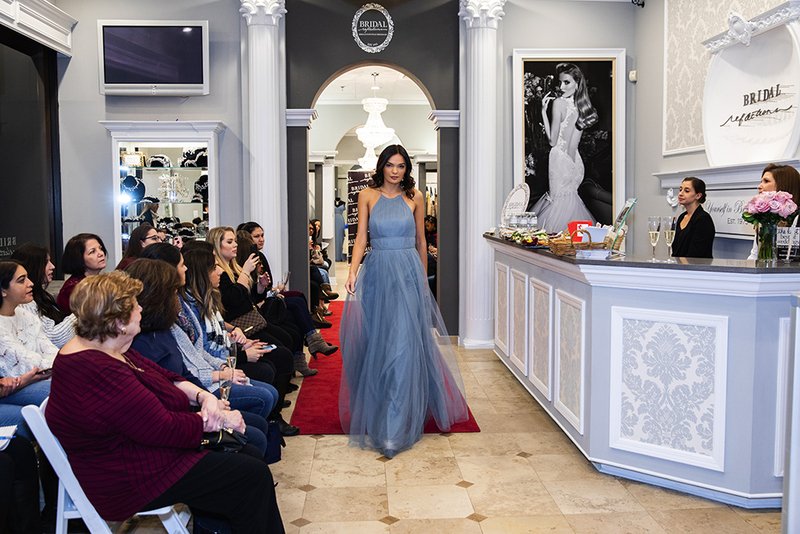 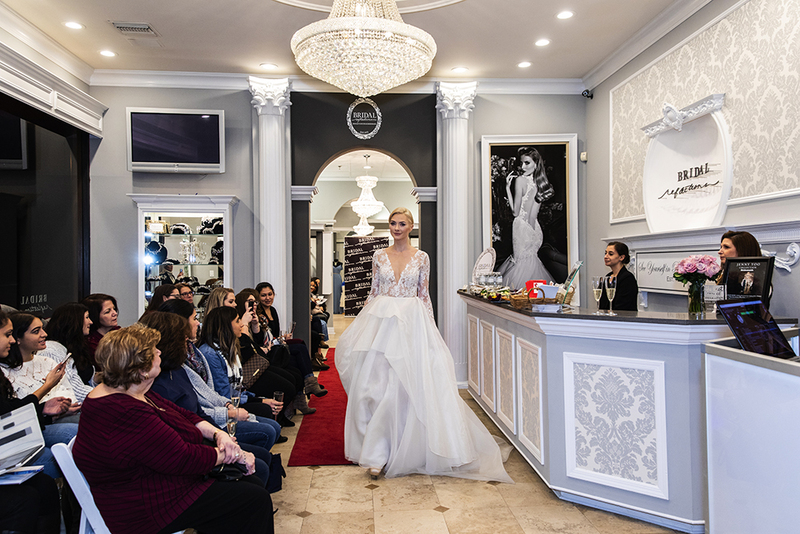 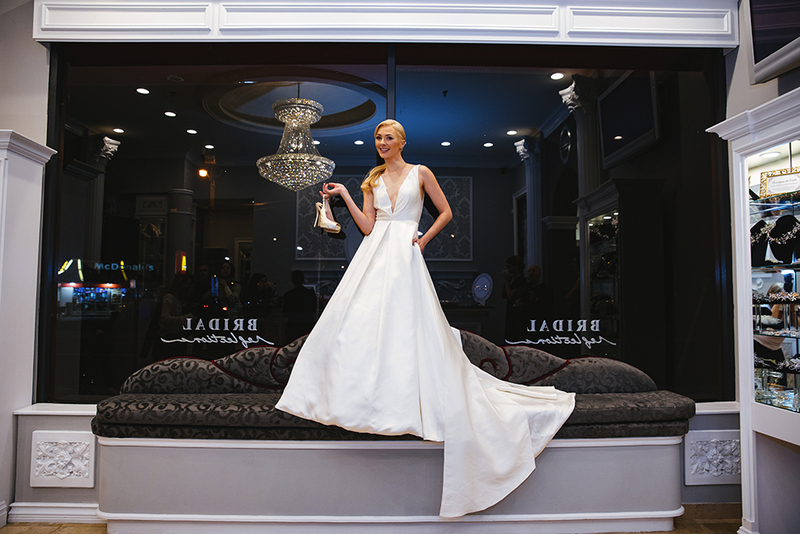 On January 17th, 2019 Bridal Reflections in Carle Place hosted a Jenny Yoo bridal and bridesmaids Fashion Show with a special appearance by the designer, Jenny Yoo. 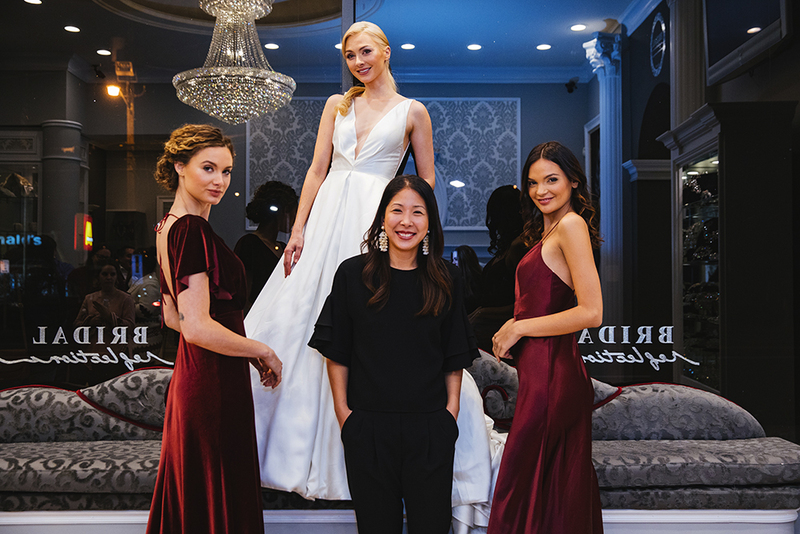 Upon starting her business, Jenny Yoo recognized the absence of understated, yet uniquely stylish, quality bridesmaid dresses. 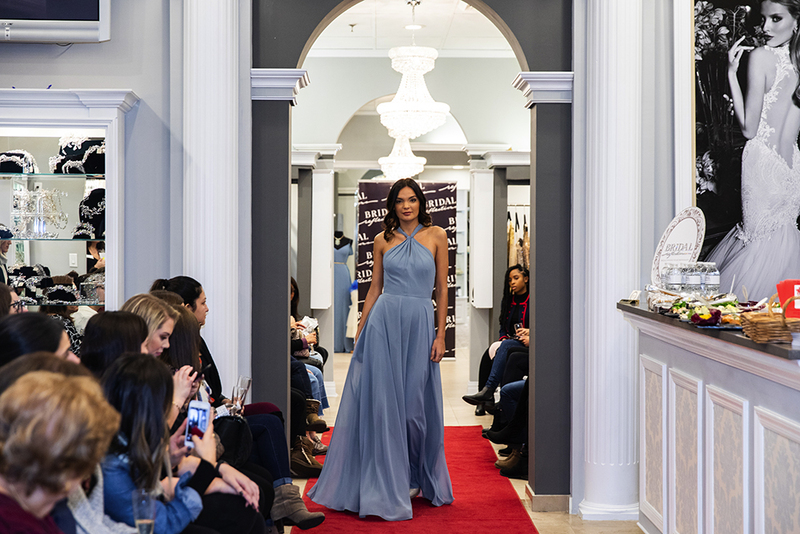 She combines her visionary and creative expression with her corporate background experience to create a fresh, modern approach to dressing today’s bridesmaids.